Mon Petit Cheri, moving in! 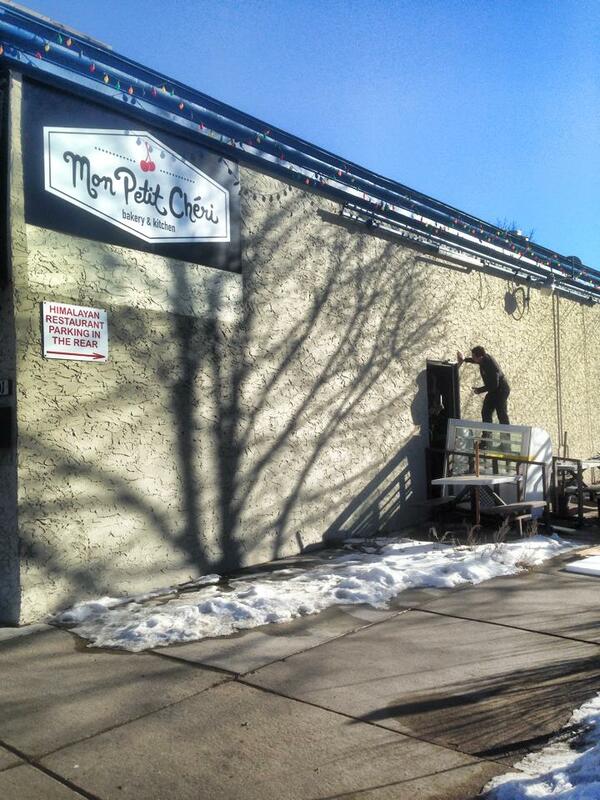 As sad as it is to see the Himalayan move to a new location, it’s exciting to await what comes next. 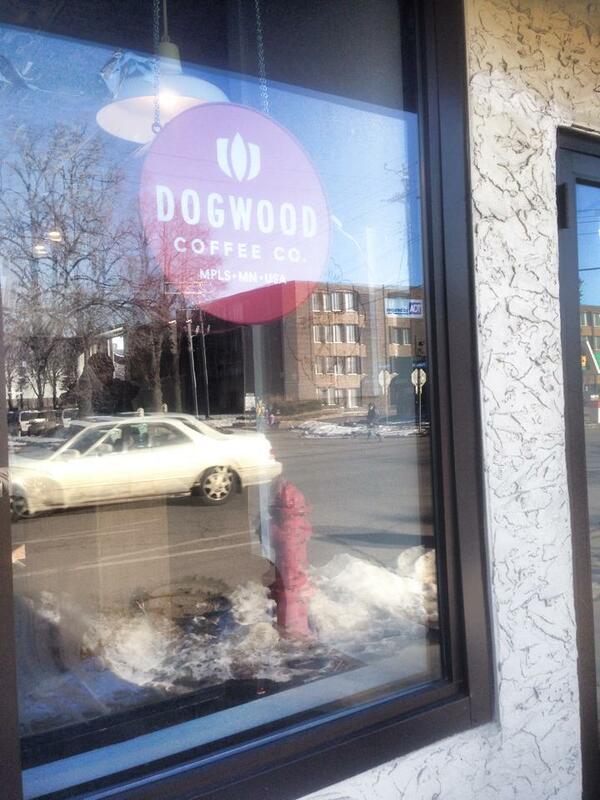 Mon Petit Cheri is moving into the space, and apparently they’ll be carrying Dogwood Coffee. Mmm…!